The Maya 3 D animation training at the promadoz computers caters to the need of the market and industry . The students are made to work on the cutting edge technologies which are used by leading companies in multimedia field . The Maya 3 D animation training in Mumbai recognizes the need for highly skilled animators with specialized skill for live projects . But at the same time , the Maya 3 D animation training in Mumbai , feel that professionals must have the command on over softwares and special 3 D animation aspects and aesthetics . The promodz computers has created the highly advanced infrastructure for the 3 D animation training in Mumbai for creating the much sought after professionals . The training is provided by the industry experts with advanced tools in quite and air conditioned class rooms . 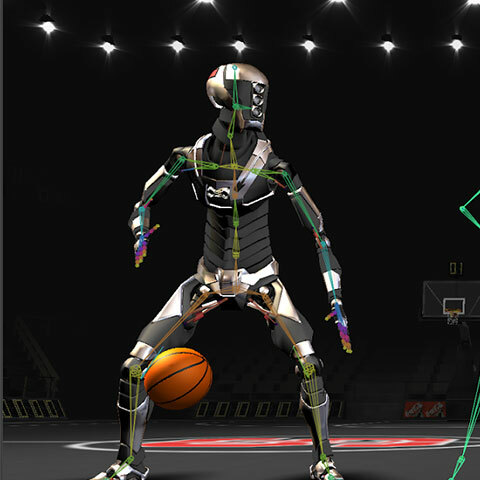 The syllabus of the Maya 3 D animation training has been developed to match the need of the market and enable the companies to get the professionals for the much needed work . The courses being taught at the Maya 3 D animation training in Mumbai , include photo shop , interface , working with layers , tools , basic and advanced texturing , teaching the use of filters , plug ins etc . The other topics and tools that are covered in the Maya 3 D animation training are , basic and advanced texturing , rendering , advanced organic modeling , non -organic modeling, basic and advanced lights , camera with walk through , character animation and VFX projects , etc . The students are guided through highly systematic methods to master each tool by the experts . There is no strict criteria for the admission into the Maya 3 D animation training in Mumbai from the insitution side . Anyone who is interested in the 3 D animation world of Maya can come and learn the basic and advanced tools of the 3 D animation from experts of the industry . Each student during the Maya 3 D animation training is given hands- on experience work on live projects . The progress of each student is monitored to ensure the complete practical knowledge is being absorbed . Anyone who is doing mass communication can also join the Maya 3 D animation training at our institute . The person with interest in designing and having the basic knowledge of drawing with pencil on paper will always has an added advantage .